CompTech uses SEO-Friendly approaches to help your website rank higher on search engines. 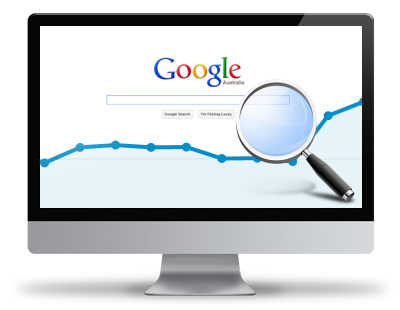 Want to optimize your website for search engines? CompTech makes sure that all parts of your website are search engine friendly! SEO Friendly (Search engine optimization) relates to the approaches taken to allow search engines see the website or web page effectively in reference to natural, organic results. When we create new websites, we make sure all content and link structure is search engine friendly. Search engines see websites differently than humans, they can only read the codes, tags and text that exist on the site. Of course, there could be more to that than just preparing your website to be readable by search engines, as you can read in more depth on local SEO tips. Content building and related key phrases are essential. Rich content is a must for better SEO ranking, but also the server location, domain localization, and the website loading speed. CompTech knows what you need for an SEO-Friendly website. We provide local SEO (Search Engine Optimization) services to customers in Thornhill, Vaughan and the rest of the York Region area. Call us at 647-822-2667 and Get Found Faster!